Last week I shared how I was in the mood for comfort food. This fall weather tends to bring that desire out. 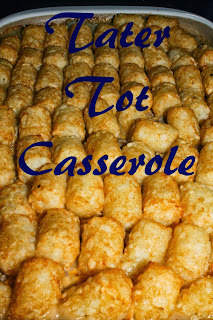 So another comfort food this week - Tater Tot Casserole. Brown ground beef with chopped onions. Drain well. Season with salt and pepper. Mix in soup and veggies. Put in casserole or small roaster. 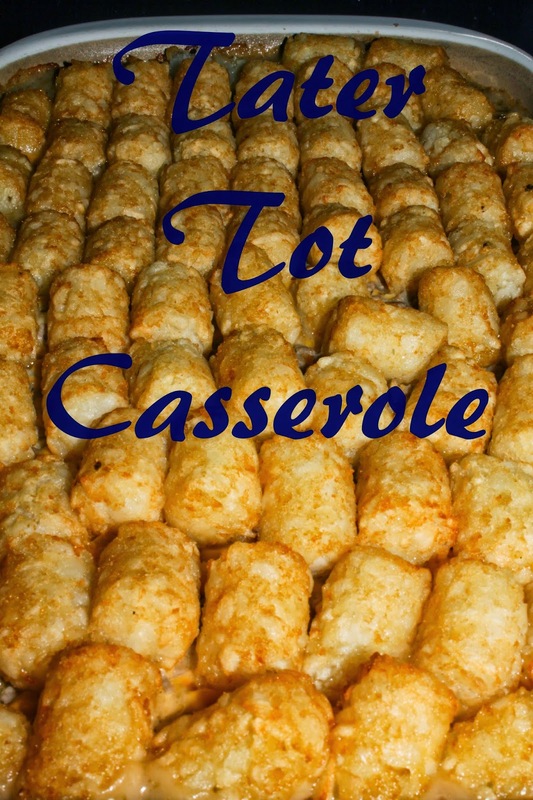 Cover with a layer of tater tots. Bake at 350 degrees for 1 hour. Do you have a recipe you want to share? Link up below!